Here is a selection of work which the Centre, its Directors, staff, volunteers or students have contributed to. 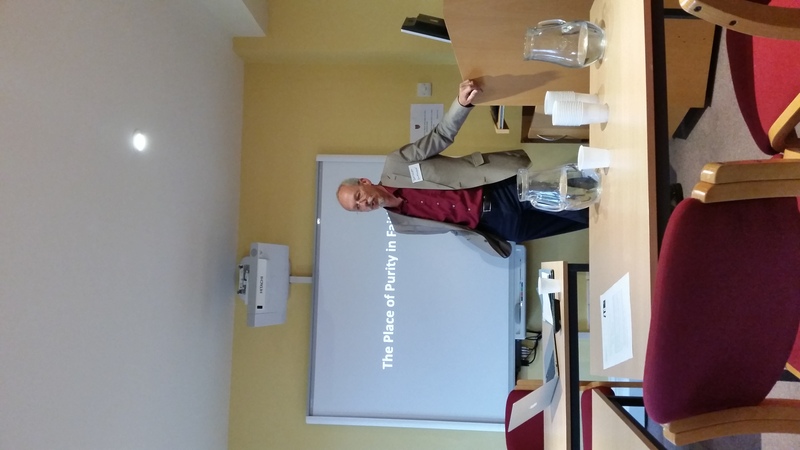 MCSCI Co-Director, Dr Dwight Swanson, attended this event and the associated Christian-Muslim Summer School in 2015. 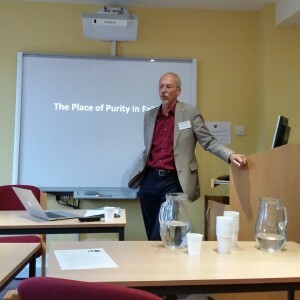 He was there both to present and to learn from fellow scholars in the field across both faiths.